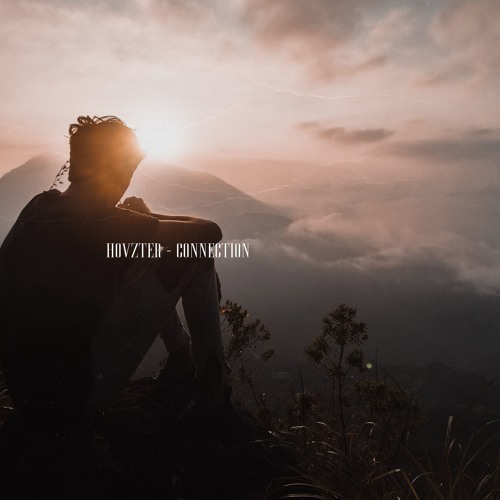 18-year-old Swedish DJ/Producer Hovzter has just unveiled his brand new single Connection, a chilled out piece of pop music. I am loving the acoustic guitar plucks and vocal chops that perfectly back those lush, powerful vocals. Really enjoying the smoothness of the song and how it sounds effortless. Connection is quite an intimate and emotional piece of pop music, with soulful vocals and an overall chillout atmosphere that got me hooked after the very first listen. Check it out below!